NADAC - Information about the North American Dog Agility Council agility events; agility for all dogs - even mixed breeds! 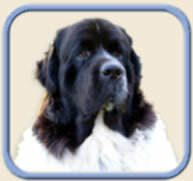 CPE - Information about Canine Performance Events agility events; agility for all dogs - even mixed breeds! DOCNA - Information about Dogs on Course in North America agility events; newest agility venue started in 2005; agility for all dogs - even mixed breeds!